We are very excited to announce that we are now taking 10 new families for our Uganda adoption program! The process in Uganda requires families to be flexible and patient, but yields young healthy children who are in great need of adoption. Uganda is located in Sub-Saharan Africa which is the poorest region in the world. 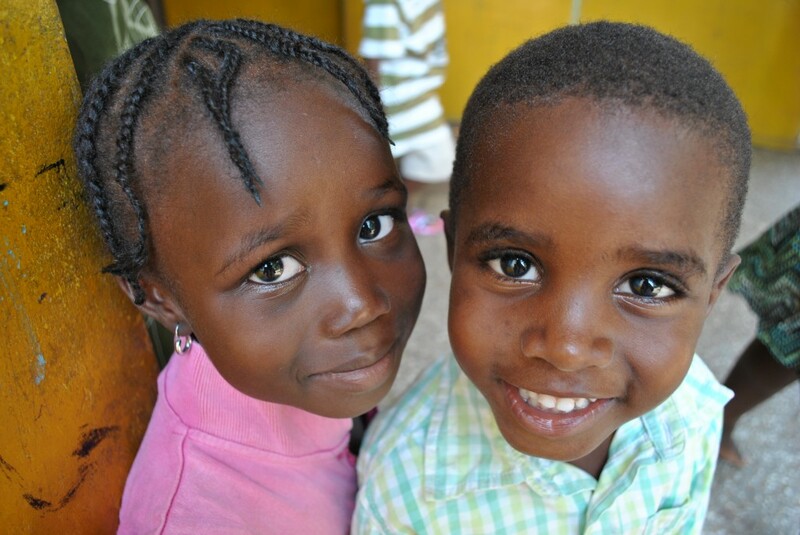 These children need an adoption warrior like you. Contact one of our International Adoption Counselors today.